TechInAfrica – Online digital platforms such as Jumia, Uber, Souq, Travelstart, and so on are an example of how digital transformation can create economic opportunity and improve social welfare in Africa. This statement was according to Patrick Dupoux, a Senior Boston Consulting Group’s partner. Dupoux said these economic opportunities as a result of Africa’s lack of efficient distribution of infrastructure. According to BCG’s recent report, these online platforms that facilitate sellers and buyers of goods and services, can drive inclusive economic growth and increase incomes. The company predicts that these digital platforms could create about 3 million jobs by 2025. The unemployment rate in Africa is respectively high, resulting in the continent to highly prioritize jobs creation. The African Development Bank (AfDB) reveals an estimation of the unemployment rate in Africa hit one-third of 450 million Africans age 15 – 35 were unemployed in 2015. Furthermore, the report estimates that around 58% of new jobs generated by online marketplace will be in the consumer goods sector, 18% in mobility services, and 9% in the travel and hospitality sector. 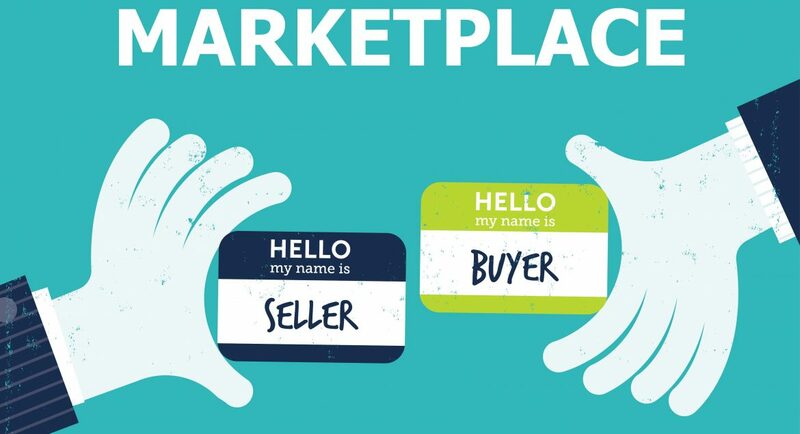 In order to optimize their potential, online marketplaces should work together with the public and private sectors, creating the proper environment from the outset and address obstacles facing online marketplace for industry expansion. The obstacles include underdeveloped infrastructure, government regulation, and limited access to the market. The report also explained how online marketplaces tackle Africa’s unemployment problem and how it increases incomes. It said that the businesses generate demand for employees in new job fields, such as platform development, merchants, marketers, drivers, logistics clerks, craft makers, and hospitality workers. Furthermore, these online marketplaces also increase demand for goods and services that can be reached by conventional retail networks. “While online marketplaces are often seen as disruptive forces in advanced economies, in Africa’s less-structured economics they can be tremendous catalysts of economic development,” Lisa Livers, a BCG partner and co-author of the report, said.